← What Truly Constitutes Unique Content Marketing? Using Twitter for your business: In short, if you’re not using it to share information with your customers, you’re missing out. Twitter continues to occupy social media space as a stronger business tool now more than ever, feeding an audience that wants to learn about innovations and products that make their lives better. But, using Twitter for your business isn’t quite as simple as just Tweeting and reTweeting now and then, as highlighted in a recent article on PC Mag. A strategy with consistent use and carefully planned information sharing is critical to avoid the random act of Tweet – and instead move toward true brand strength and lead generation. 1. Start with an understanding of why people use Twitter. Consumers use Twitter to gain valuable information and to engage with others who share their same drive for this valuable content about specific topics. When using Twitter for your business, realize people don’t Tweet for casual reasons, like to update their status; rather they go to Twitter for specific purposes (mainly to learn about products and share this learning with others). This is more than driving website traffic. 2. Use an editorial calendar to manage and optimize Twitter for business. Place your keyword phrases strategically within an editorial calendar, and use these in your Tweets while you’re incorporate blogs, online news postings and other content creation tools. Use links in your Tweets that align with users’ interest in gaining meaningful information. 3. Create a human-like presence with real employees who Tweet. Consider Twitter as a dialogue or conversation tool. It’s much more inviting to communicate with a human face, so use images of employees on your Twitter page. You may want to utilize creative background imagery to show users who they’re speaking with, and use abbreviated or initial versions of employee names. Allow your Twitter team to act as customer service agents, with a friendly, generous and accessible persona. Don’t forget you can include upper management as a Tweeter – this can be very impactful to your audience. 4. Select carefully when following other Tweeters. When using Twitter for your business, be strategic when you follow other businesses or people on Twitter, opting for quality rather than quantity. Look for accounts who communicate respectfully and diligently. 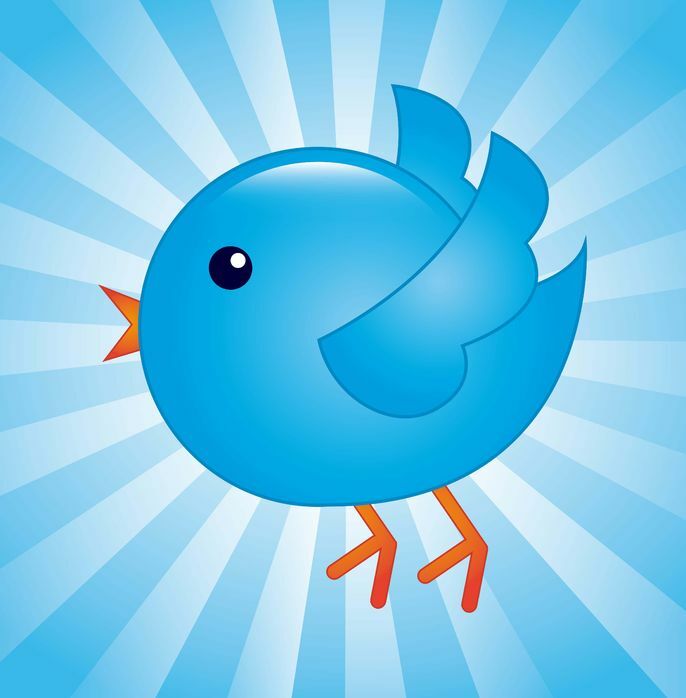 When placed within a careful strategy, Twitter can be a powerful part of your content creation success. You can place a great deal of information within that tiny character limit, and become a true content curator on Twitter in a brief period of time while seeing lasting impacts. This entry was posted in Consistent Customer Communications, Content Marketing, Editorial Calendars, Marketing Strategy, Online Marketing, Social Media, Social Media Marketing, Website and tagged content, content marketing, content marketing strategy, copywriting, engage customers, marketing, marketing strategy, retweet, SJC, social media, social media strategy, social media tools, Susan J. Campbell Copywriting Solutions, Twitter, Twitter for business. Bookmark the permalink.